A simple truth is that ample and specified lighting is the outcome of any designing at all. Now the time has gone to go with the same outlawed lighting angles: so the time has come to rescue your illumination with floor lamps. The lights arena more competitive to provide all solutions for manual holing of all lighting services. They are made with 360 degree movement so that you can light up your required area with all solutions you need. Instead you can see all and even minute things with floor lamps at all directions. It makes every object crystallized and more clear. All these lighting is provided to give a sound and pleasing atmosphere for complete outlook of life. With its long single line standing provide more space for other things to engage with. 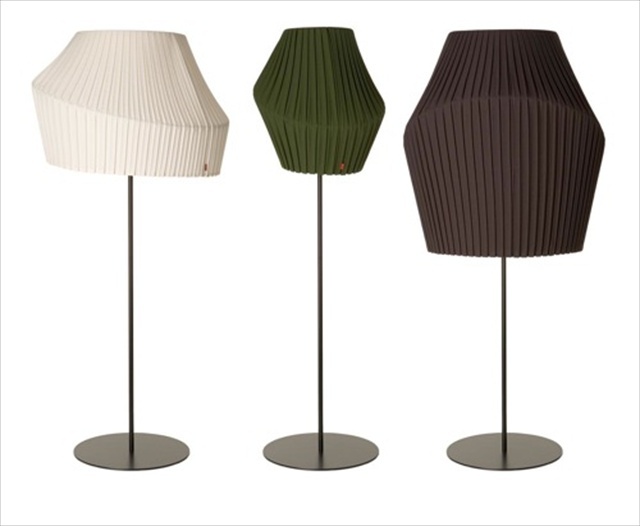 Floor lamps only take a little space to stand. 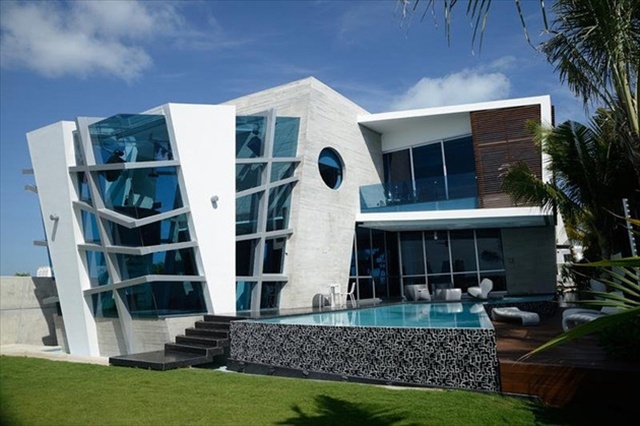 Each section is design to give accurate lighting. 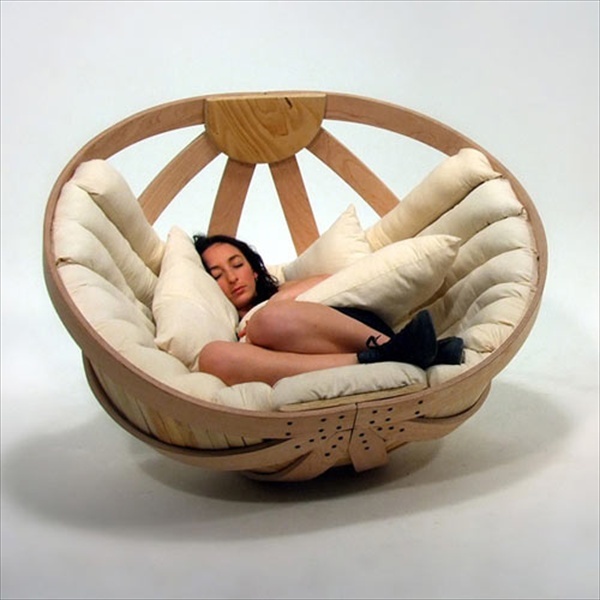 They are with sophisticated designs and functions. 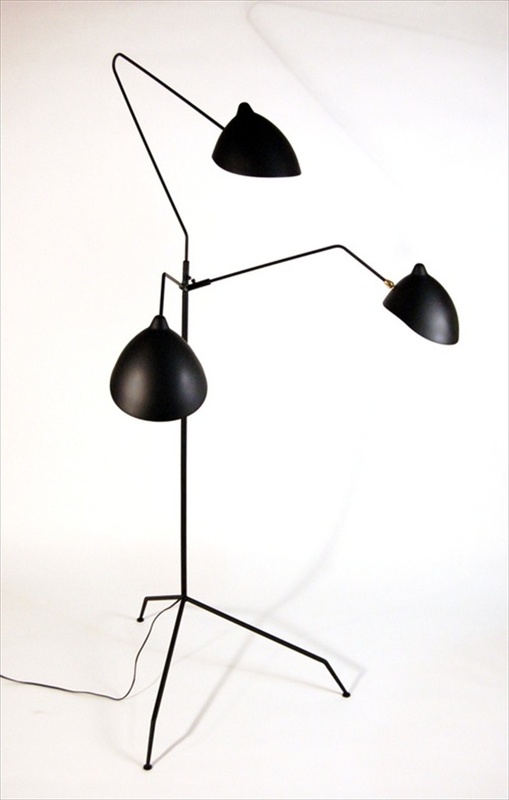 Mazzo Floor Lamp by Emanuel Morez for Wroolie & Company. 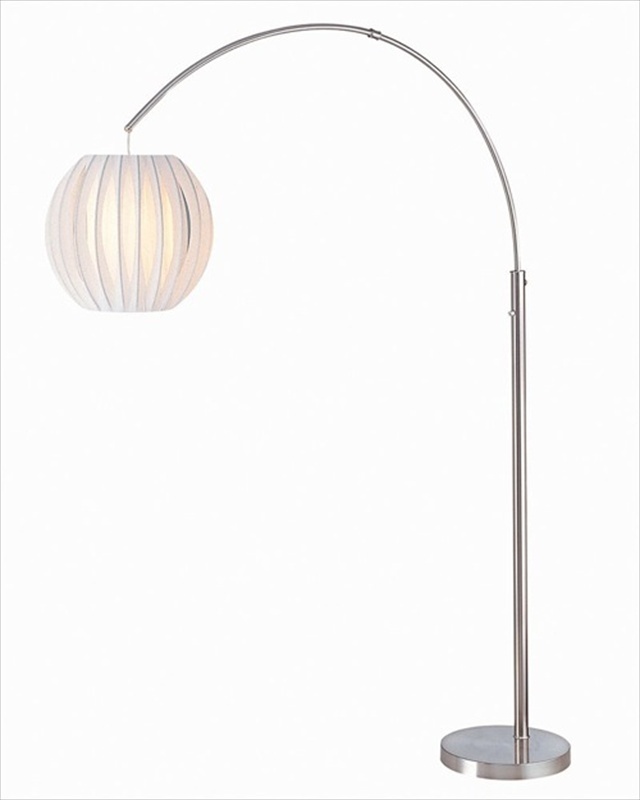 Pleat Floor Lamp from Dum Office. Custom Propellor Blade LED Lamp from Griffin Trading. 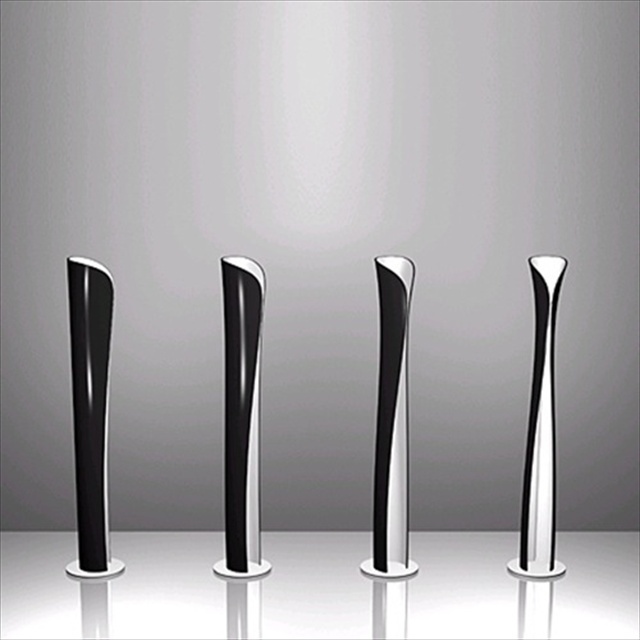 Cadmo Floor Lamp by Karim Rashid. 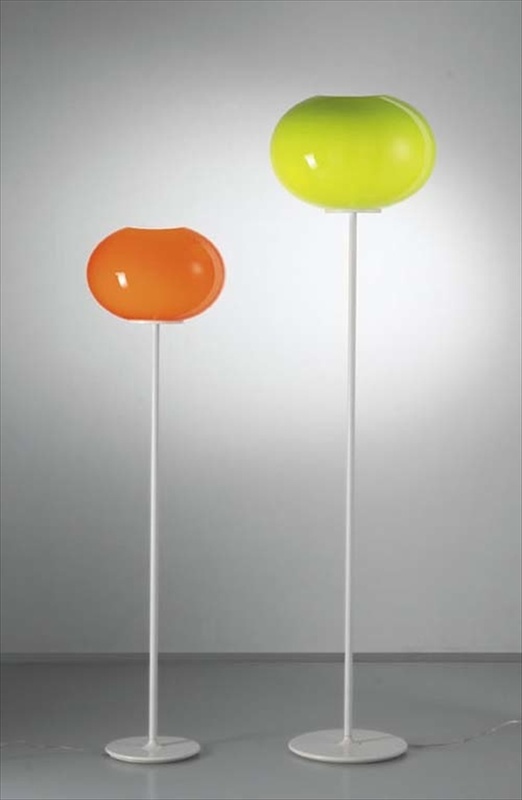 Manana Floor Lamp from Design House Stockholm. 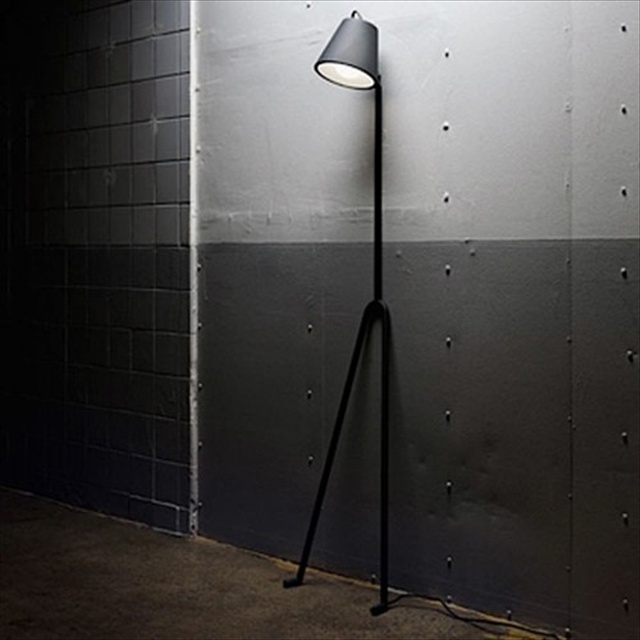 Noa Floor Lamp by Lucente. 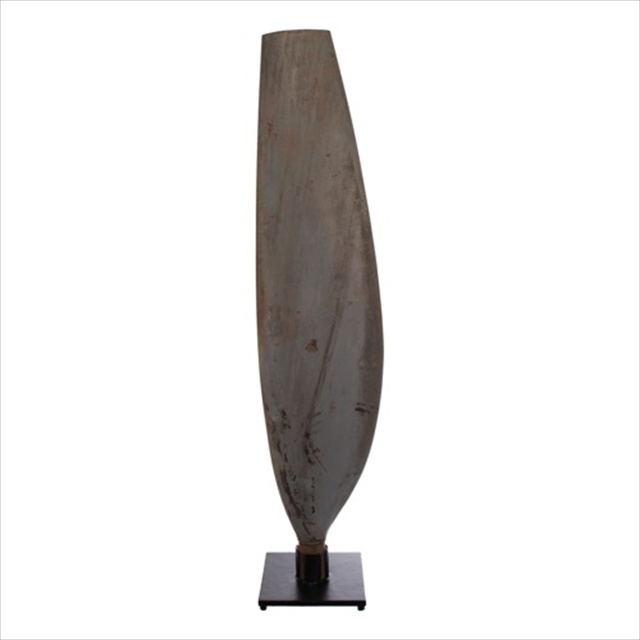 Deion Arch Floor Lamp from Lite Source. 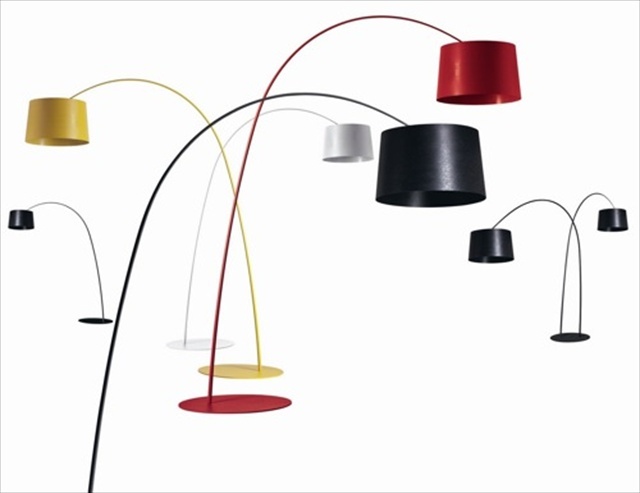 Foscarini Lamp by Marc Sadler. Praying Mantis Floor Lamp from White on White. 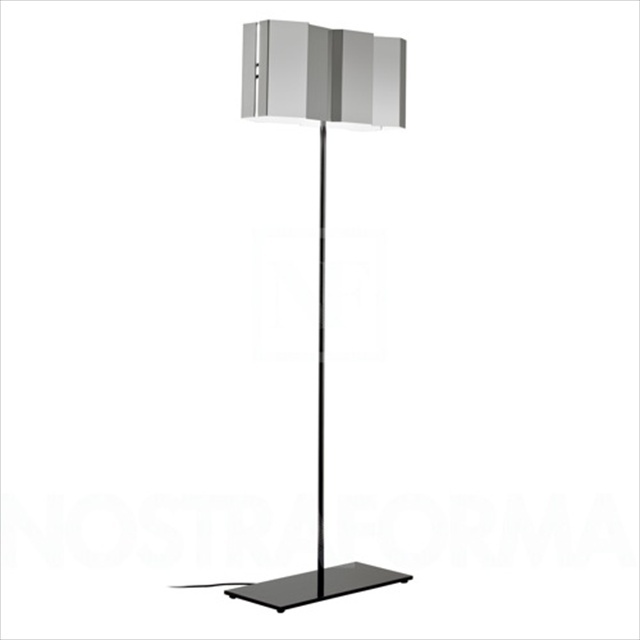 Pallucco Fold Terra Floor Lamp from Nostraforma. floor lamps found at White on White.